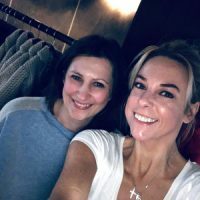 MarlowMums.com spoke with two inspirational mums who have recently launched their own clothing company, Mini Motto Clothing. I wanted to find out more about them, what led them to start their own company and their journey so far. Who is Mini Motto Clothing and how did you come to start this new company? We are two Mums who met when our eldest children started at the same school in Surrey. We were both newbies and through our sons becoming friends, we met and became firm friends ourselves. We instantly clicked and maybe because we have started this business together, it feels like we have known each other for years. In fact we only met under three years ago and already we know about what makes the other one click! We both wanted to start something which we could throw ourselves into creatively, call our own and be proud of. Meeting the right people at the right time meant that Mini Motto Clothing was born. Inspiration, confidence and positivity run through everything we do. It all happened very quickly for us. The idea, the vision, the designs, the everything. We feel it was meant to be because, although we worked very hard to launch the business, everything seemed to be on our side and the feedback we have had so far is overwhelmingly positive which we are eternally grateful for. Tell me about your range, who is it for and what makes it different? Boys and Girls 2-14 years. We are all about quality and value for money. We use ethically sourced materials and offer something a bit different from high street brands. Making a child feel good and giving them that edge to go out and make a difference in this world gives us a buzz. We are all about good on the outside as well as the inside. Where are your clothes made? Who makes them? We use the highest quality materials sourced from around the world. Primarily, we work with a family run factory in China who help us put our designs into reality. They are like our extended family as we couldn’t do without them and visa versa. In terms of pricing, where do you feel Mini Motto sits in the market? We believe we offer superb quality at reasonable prices and that is what we have always wanted to do. Some customers have said we could be charging more as the quality is so high but that is not who we are. 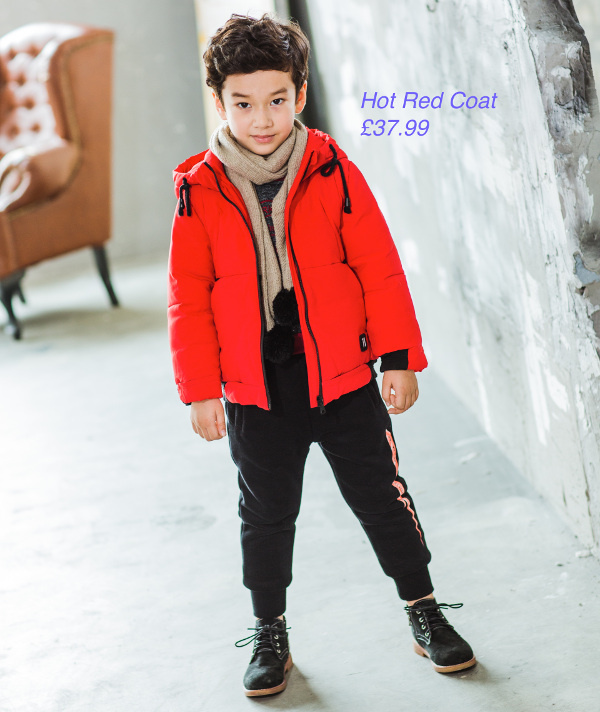 High street fashion offers that quick fix, but our clothes offer the same on-trend designs but they will be hanging in your wardrobe for a whole lot longer wash after wear after wash.
What gives Mini Motto Clothing an edge over other Brands? Well we don’t have a magic wand nor are we a fairy Godmother but we do know that self-esteem in children is really important and once it gets knocked it takes a lot of work to build it back up. That is where the MMC Motto’s come in. With every order we send a positive motto to our customers as from experience, we know that if you make a child believe they CAN do it, then they will go and make it their business to do their best. And that’s all we can ask. That’s all anyone can ask. We aren’t saying that if you wear our clothes you will conquer the world. We are, however, saying that they will feel right, they will look good and they will help make your child feel a million dollars. We always advise the customer that if they or the person for whom they are buying for change their minds or simply do not like the item, then we are happy to exchange or give a full refund. Touch wood (!) we have never had one returned item. We give the customer two weeks to get back to us. We also offer free returns on Paypal. We believe in building a database of loyal customers and that means making them happy, so if something is not right we will make it our business to put it right! Where can we see and buy your clothes? It’s time to show the world what you are made of. 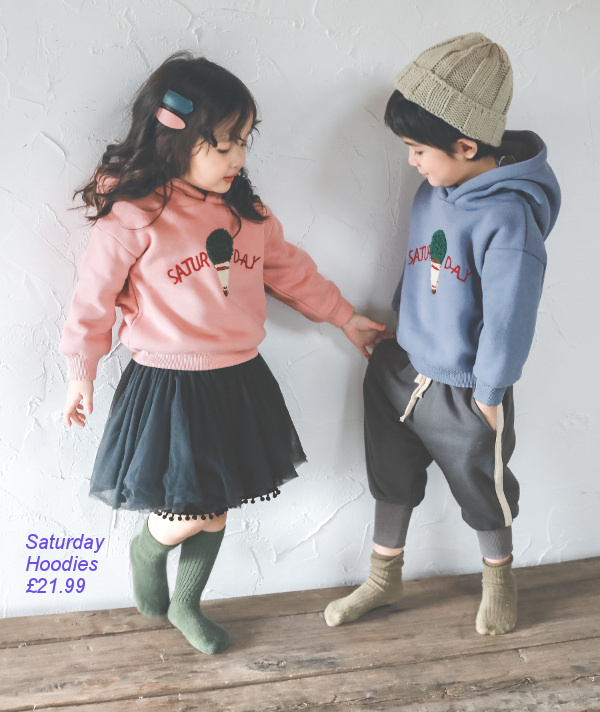 Mini Motto Clothing (MMC) are just about to launch their Spring/Summer range and have teamed up with MarlowMums.com. Together, we want YOU to be a part of it all. At MMC, they are all about confidence through clothing. To celebrate the uniqueness, the individuality, the special elements which all add up to make you YOU. MMC are giving you the chance to be a part of the team and model the new range. Your child will appear in catalogues, marketing material, brochures, on-line and anywhere else we can find to spread the world that every child deserves to be celebrated. They are looking for a boy or a girl age between 2-12 who can show the world that they are ready to make a difference. Share your pictures by emailing 2 pictures to hello@minimottoclothing.co.uk along with your favourite motivational quote by Friday 15th February and you could be on your way to spending a day with the MMC crew on a photoshoot. Finalists will be selected and their pictures displayed on MarlowMums.com so you, the audience, can choose the winner. Remember, being unique is what they love and they are ready to celebrate that with you. Use discount code DITT5V5K to claim 15% off your order during the whole of February.